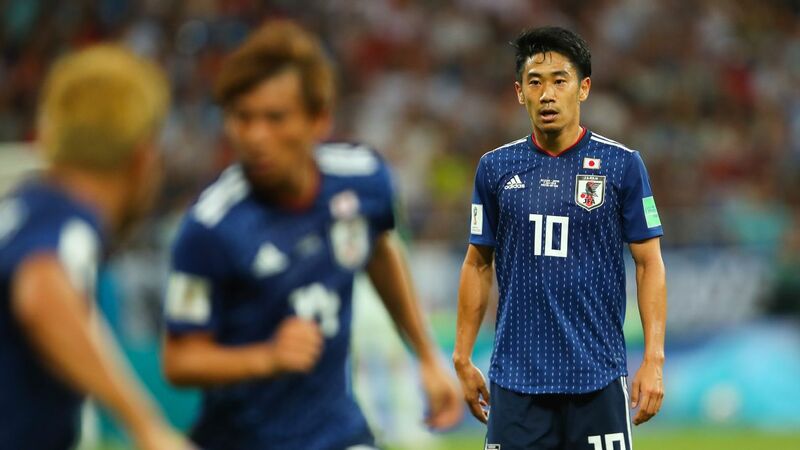 Former Japan star Honda, 32, took over coaching duties with Cambodia after retiring from international football following the World Cup in Russia. He has been officially named as general manager of the national team but is acting in a voluntary and unpaid role. 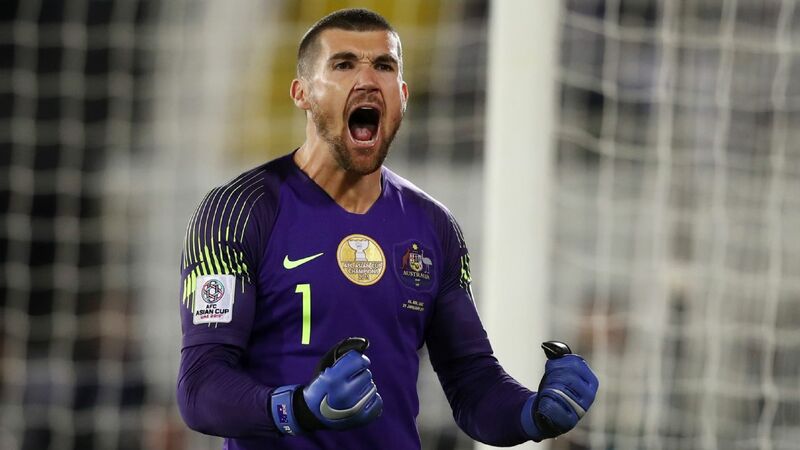 Honda, who also signed a two-year deal to play for Melbourne Victory in August, argued that players should be offered a different route to the dugout. "The current coaching licence system should be abolished and a new rule be made," he said. "Ideally, professionally experienced players should be able to take a written test. "Japanese clubs would have more options when choosing coaches. Japanese football has reached a stage to discuss this. "It should not be difficult to do. Just keep the good rules and change the bad ones. I am not doing this for my own benefit as I am already practically coaching." There is some ambiguity over Honda's role with Cambodia. He seemed to take on many of the duties as a head coach for their 3-1 defeat to Malaysia in Phnom Penh on Sept. 10. Argentina's Felix Gonzalez, 30, is the official head coach of the Angkor Warriors and according to reports in Cambodia, receives tactical advice from Honda. When contacted by ESPN FC for clarification on the coaching situation, the Cambodia Football Federation reiterated comments made by president Sao Sokha in August. "Honda has volunteered to help coach Cambodian national football team," Sao said. "I hope that the experience of the international star will help improve the technique of our national team players and the match results will be better than before." 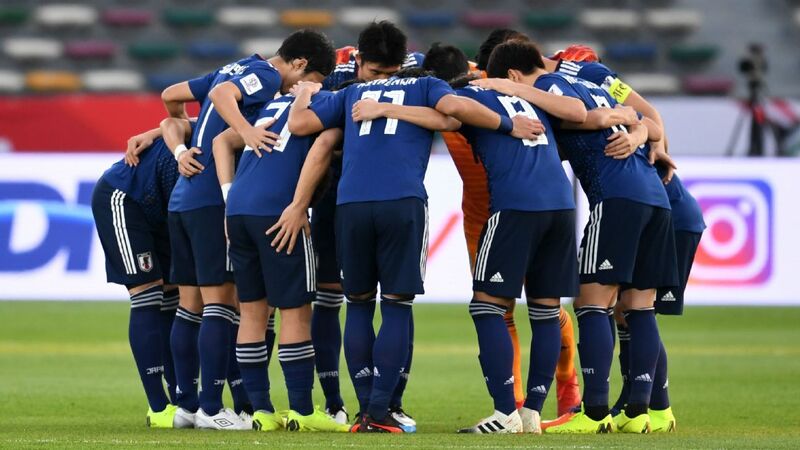 There had been concerns Honda could be in breach of Asian Football Confederation (AFC) rules that prohibit anyone being employed by two different member associations at the same time but in this case, with Honda working as a volunteer, the AFC said that there was no case to answer. "At the request of the Asian Football Confederation (AFC), the Football Federation of Cambodia (FFC) have clarified and confirmed, that Keisuke Honda will not receive any remuneration for his new role with the FFC, therefore, no further action will be taken at this time," a spokesperson for the AFC told ESPN FC. Honda, who has said he will travel to Cambodia when his playing schedule in Australia allows, owns a football school in the country and is focused on improving standards in the Southeast Asian nation, ranked 166 in the world by FIFA.